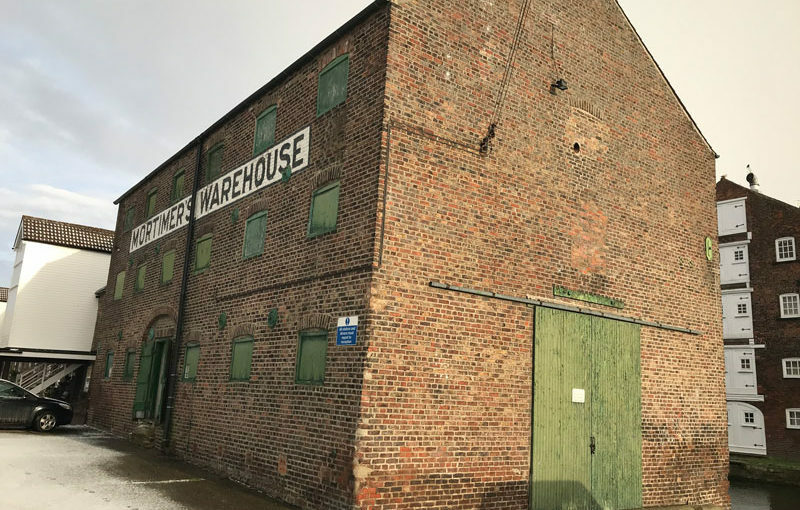 Our Vision: Mortimer’s Warehouse will be transformed into a high-quality cultural facility that will serve the people of Driffield and attract visitors to our lively market town. 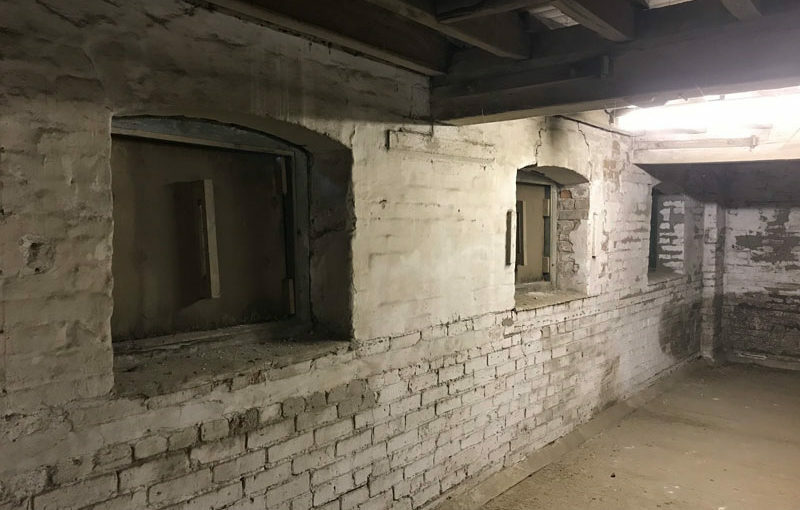 Once transformed, this Grade II listed building will celebrate the history and heritage of Driffield Navigation and act as a catalyst for the revitalisation of Driffield’s River Head, thereby contributing our social and economic prosperity. How will this project make a difference to Driffield? 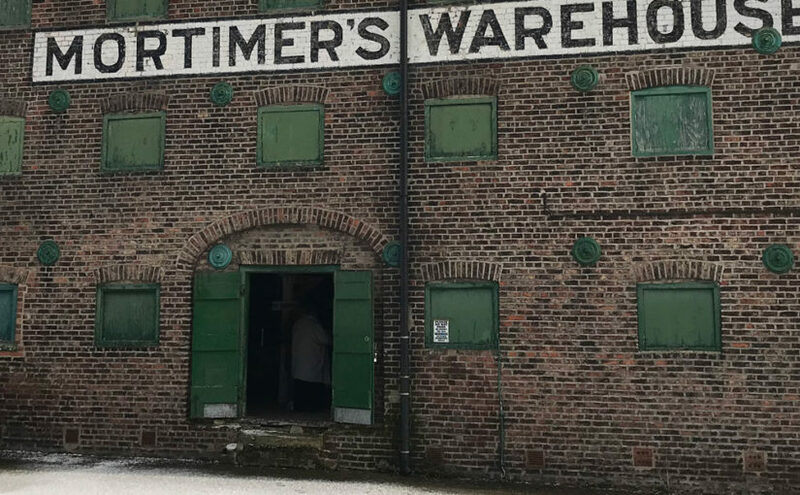 A transformed Mortimer’s Warehouse would provide the community with a new visitor attraction where people can learn about the history and heritage of Driffield Canal and engage with it. 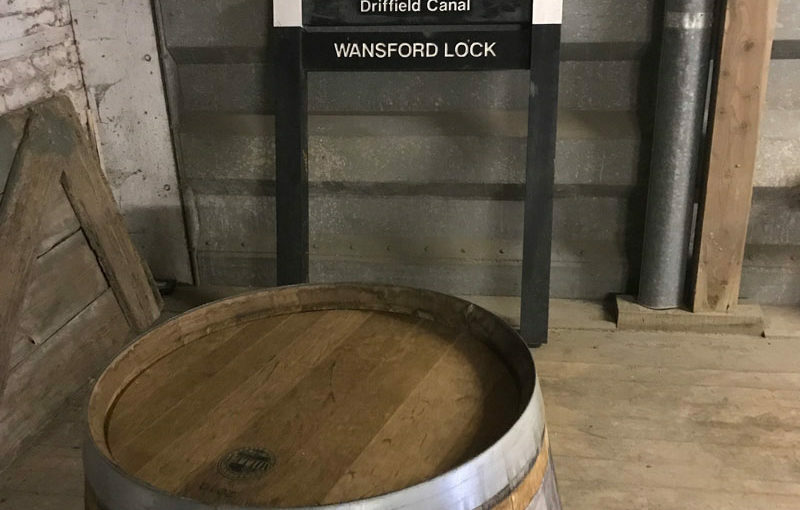 The new centre would help to raise the profile of the waterway and the town of Driffield, and celebrate their connections to the region’s maritime and … Continue reading How will this project make a difference to Driffield? How did Mortimer’s Heritage Project start? 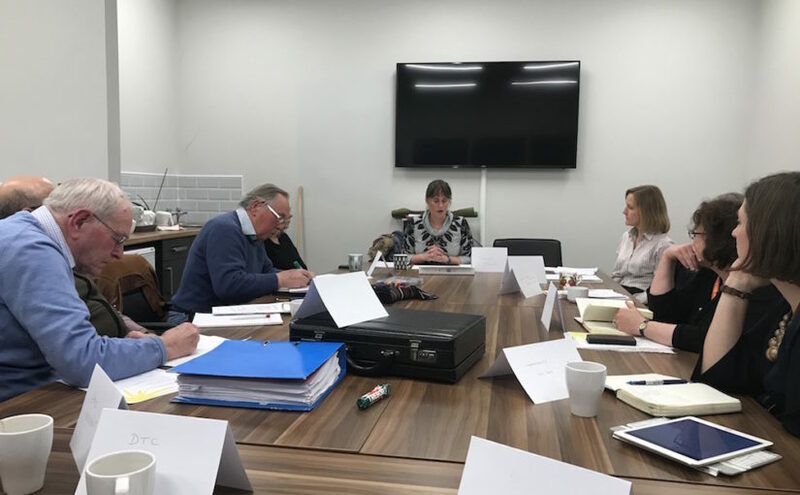 In October 2016, we organised a stakeholder meeting for individuals and organisations that have an interest in Driffield Navigation (referred to in section 3c) with East Riding of Yorkshire Council and Waterways Partnership. This meeting was arranged to facilitate constructive discussion about how best to develop the Driffield Canal. Participants discussed various ideas and all … Continue reading How did Mortimer’s Heritage Project start? 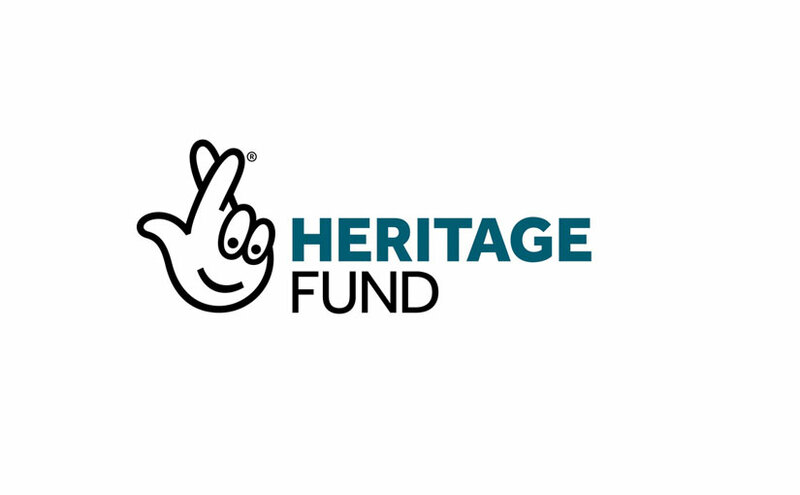 Sarah Oswald started The Authentic Spark in 2016 to provide training, mentoring, coaching and faciliation services for individuals and teams in the heritage sector. 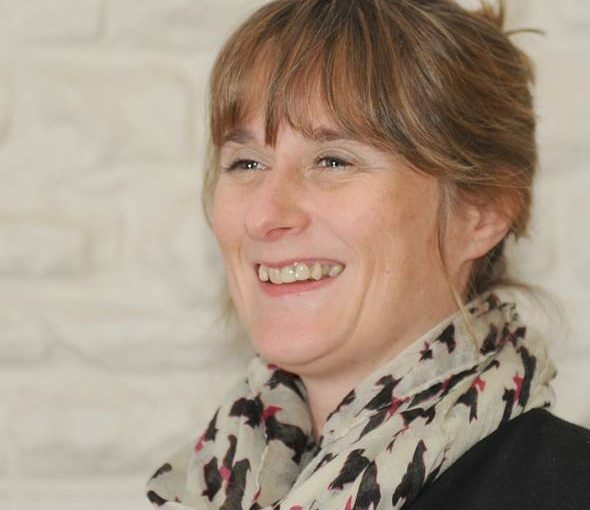 She has over 20 years experience in the sector, and prior to creating The Authentic Spark was a Director a PLB, a heritage design and consultancy company.